Our Earth Day Reusable Sale is April 22! Home › Latest News › Our Earth Day Reusable Sale is April 22! 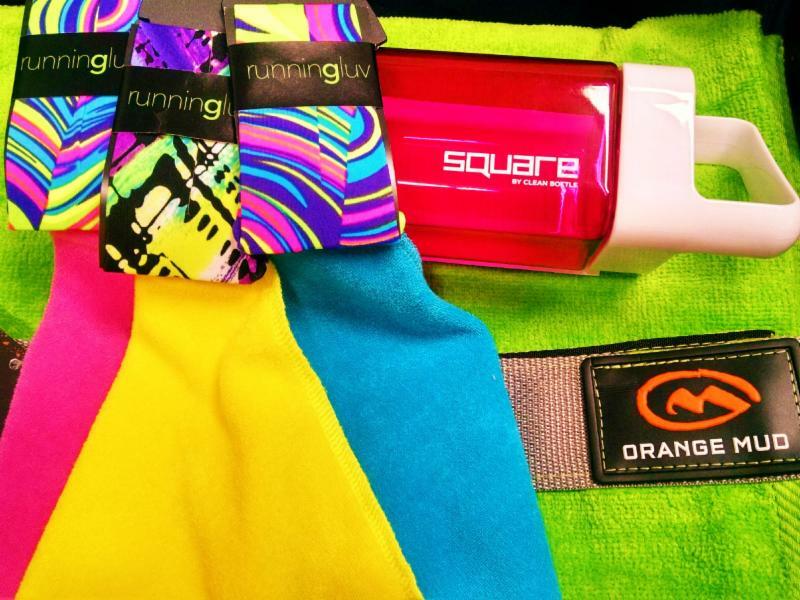 In the spirit of recycle/reduce/reuse, we will be having an Earth Day Reusable sale featuring our Runningluvs, Orange Mud Towels, and Clean Bottle Water Bottles. Purchase one of those items & receive 10% off; two of them & receive 20% off both; purchase all 3 & receive 30% off of all 3 items. Offer good on in store items only, while supplies last. Click on each company name below to find out more about the fantastic products!